Showing recent results 1966 - 1980 of 4490 products found. W-M-250 - James Instruments Inc.
W-C-7312 - James Instruments Inc. 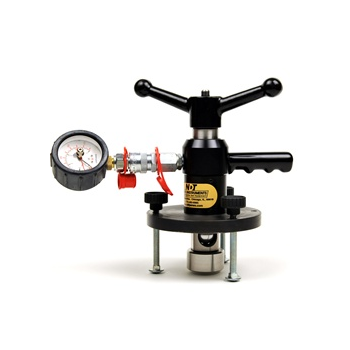 It is recommended that calibration of the test hammers be checked regularly usually after about 2000 strokes.The James Calibration Anvil (W-C-7312) has been designed for just that purpose. 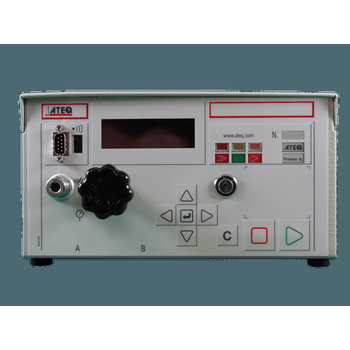 W-M-350 - James Instruments Inc.
CTS-02 - Nitto Construction Inc. 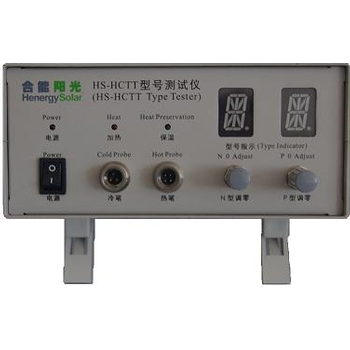 It is strictly designed according to the requirements of the hot-probe thermal EMF conductivity type test in standard ASTM F42: Standard Test Methods for Conductivity Type of Extrinsic Semiconductor Materials. 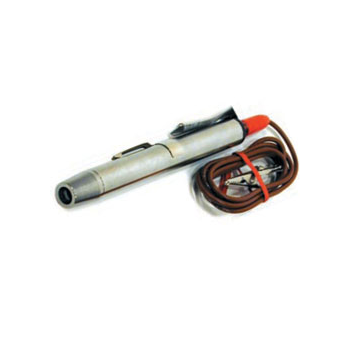 A temperature controlling heating element is installed inside the hot probe so that the hot probe is heated automatically and its temperature is maintained in the range 40-60℃. Haomai Electric Power Automation Co.,Ltd. 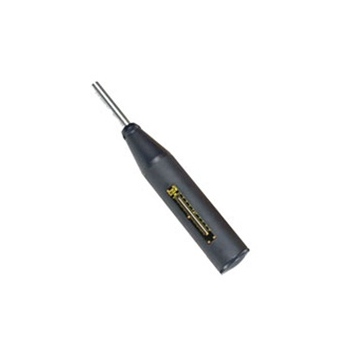 Made of heavy brass, copper-nickel plated for superior electrical characteristics. 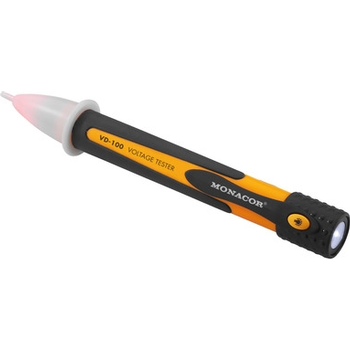 Insulated clip prevents accidental shorting to case. Alligator clip has 36" lead with plug. Rugged, full-size pocket clip for convenient carrying. Small, yet high-performing continuous flow detector. 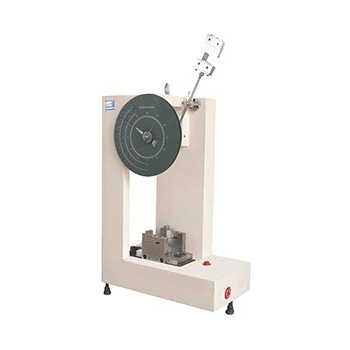 Specially adapted for automatic or semi-automatic test machines, the Premier G has a full range of Premier series specifications at a very competitive price. 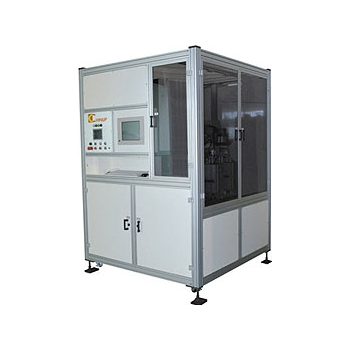 The cell I/V sorter is a machine for PV panel manufacturingfactory to inspect and auto sort the cells. The sorting resultcan be used to improve power lose(%) of PV panelmanufacture, or the quality evidence to negotiate with cellsuppliers. 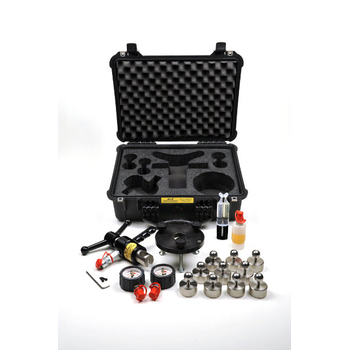 Applied to test the impact roughness of non-metallic materials such as hard plastic board, pipe, reinforced nylon, glass steel, ceramics and molten insulating material. 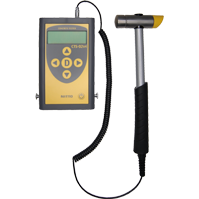 With the Gold MinerTM PLUS LOAD, you can automatically test the accuracy of your meters at Full-Load, Light-Load, and Power Factor values with the push of a button. 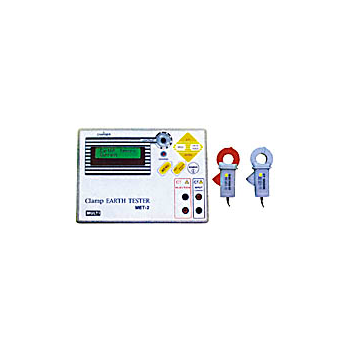 Generating up to 15 Amps (continuous) on each phase, or up to 50 Amps (continuous) on one channel, allows you to test transformer-rated meters, as well as self-contained meters. Just select a Test Plan, and see how the Gold MinerTM PLUS LOAD automatically sequences through up to 12 user-defined meter tests. You can even create upto 99 of your own Test Plans. And don't forget, the integrated 3-Phase Energy Standard is fully traceable to NIST, and has an accuracy of +/-0.03% over a wide range. 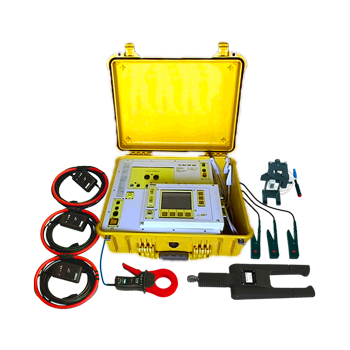 MET2 - MULTI MEASURING INSTRUMENTS Co., Ltd.
Test frequencies are selected automatically to minimize erroneous measurements.Earth resistance measurements for single and multi earthing systems.Leakage current and load current measurements with 200mA, 2000mA and 20A ranges.Data memory and auto power off function.10Ω and 300Ω earth resistance ranges. 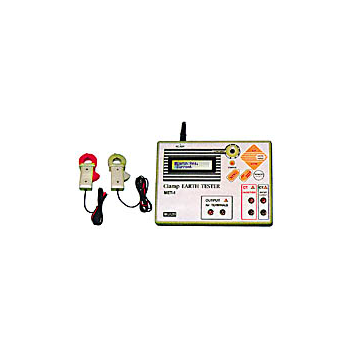 MET1 - MULTI MEASURING INSTRUMENTS Co., Ltd.
Test frequencies are selected automatically to minimize erroneous measurements.Earth resistance measurements for single and multi earthing systems.Leakage current and load current measurements with 200mA, 2000mA and 10A ranges.Data hold and auto power off function.200Ω earth resistance range.